The New UFU web site has finally come on line after many months of meetings with UFU of A, Internet developer Atwone and all other UFU branches. We are now part of a national web site system that gives all states a similar look and feel but we still maintain autonomy within our own site. BCOM Members will have access to a forum where messages can be left for each other. We envisage we will also have a forum set up for delegates in the near future. The new Retired firefighters section is available for retirees to post pictures and stories of the past, present or recent events. New and improved sections are the OH&S Section. There is a large amount of health and safety information in this section which has been put together by Phil Taylor (MFB) and Andrew Marmion (CFA). There is also a National stories section where the UFU of A have the ability to input stories from around Australia so they can be shared by everyone. 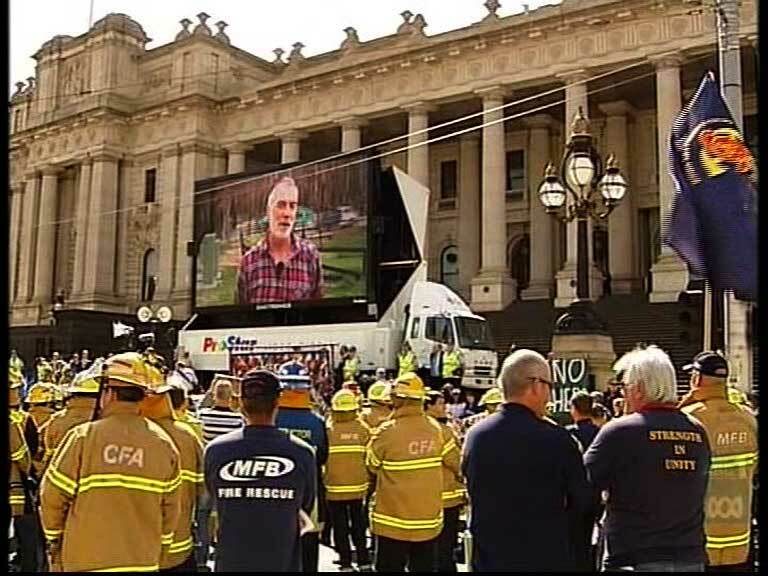 All members and services covered by the Victorian UFU will be better represented on the union’s web site with the ability for members to send in pictures, stories or any local or service specific information that they may want posted. Such items will be posted into the UFU COVERED SERVICES section under the appropriate service.